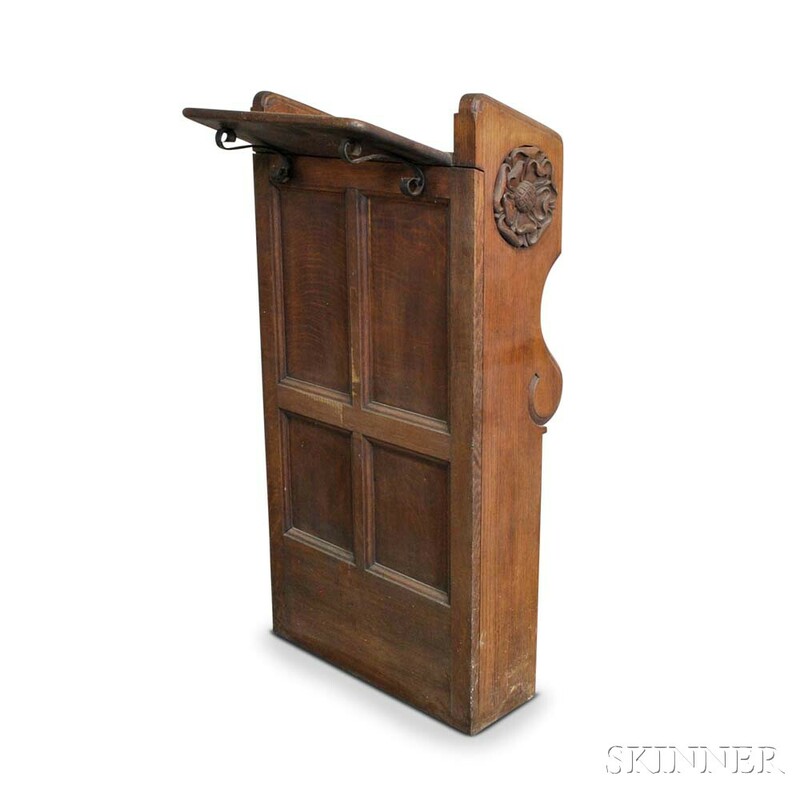 Carved Oak Lectern, 19th/20th century, with large carved rosettes to each side, ht. 48, wd. 23 1/2, dp. 20 in.